A soft yet protective isolated work glove. 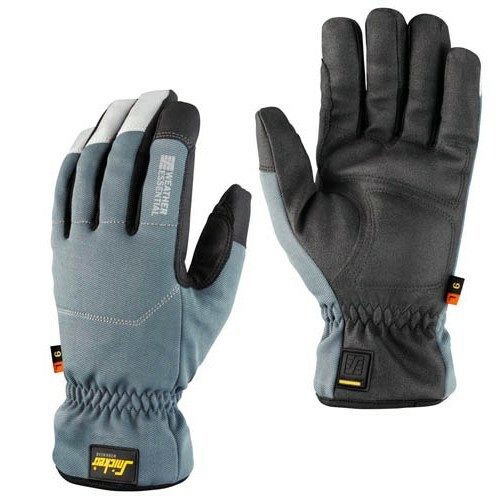 Water protective materials and a thin ThinsulateTM lining offer a light and flexible winter glove. EN 388. EN 511.